Anyone who is a fan of the Tales of Symphonia series will love this book. 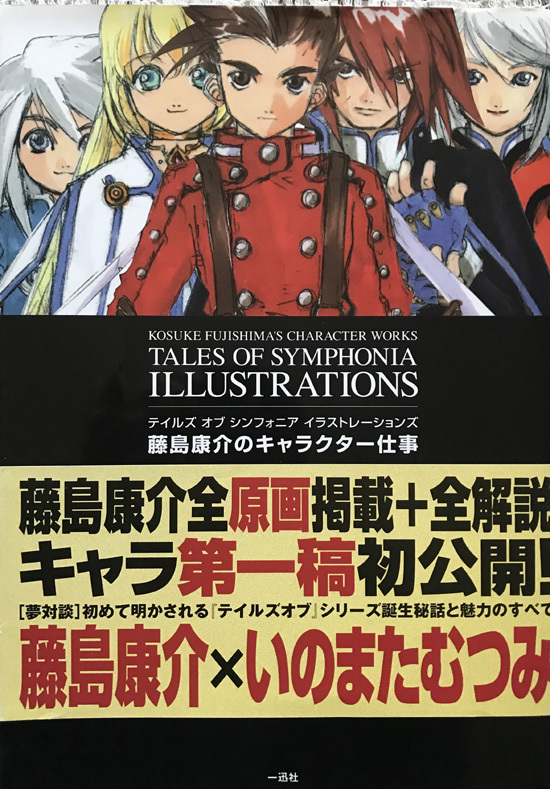 The artwork is superb and it includes sketches of all the characters and their costumes. The card covers with original promotional wrapper are in near fine condition, clean and bright with only mild imperfections. The binding is secure and tight and the interior is in fine condition.